Gear S3: I want to make a screen shot / screen capture an image on my Gear S3 screen? 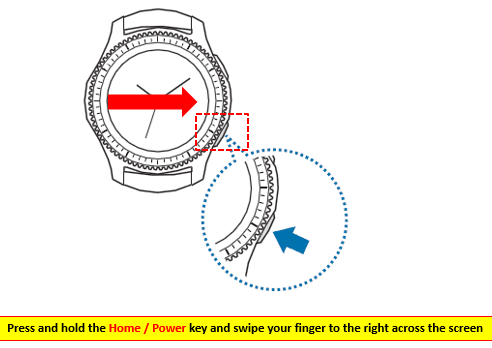 Press and hold the Power key and swipe your finger to the right across the screen. You can view captured images in the Gear S3 “Gallery” app.